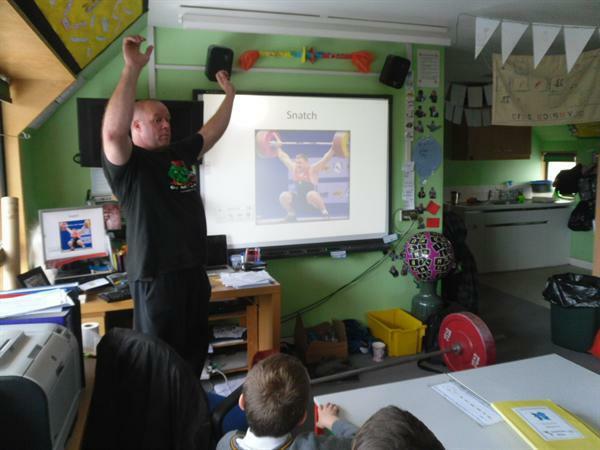 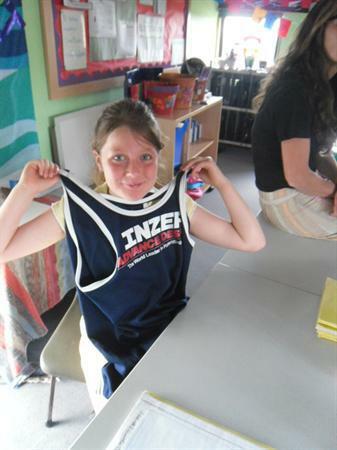 On Thursday morning, Europe and Americas class had a fantastic time learning all about the wonderful world of powerlifting! 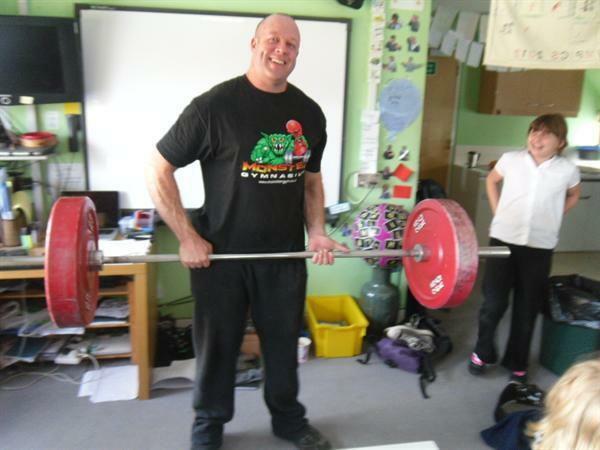 Mr. Hammond came into both classes and talked about the sport, what you need to do to take part, and all the different ways you can compete. 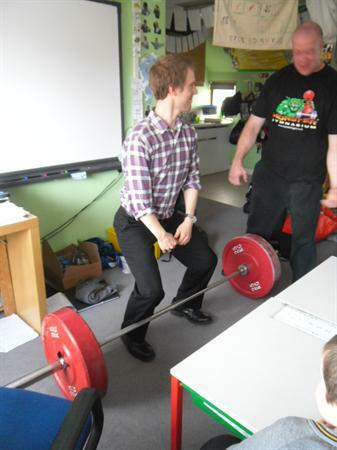 Mr. Hammond being a powerlifter himself, he had lots of interesting photos showing the different techniques involved, and brought in powerlifting equipment - he even brought a bar and very heavy weights in! 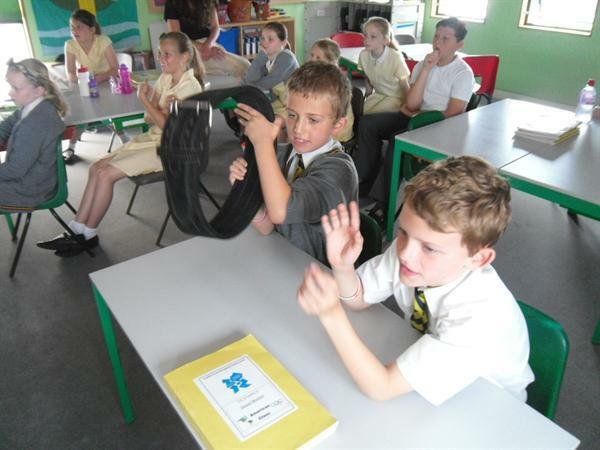 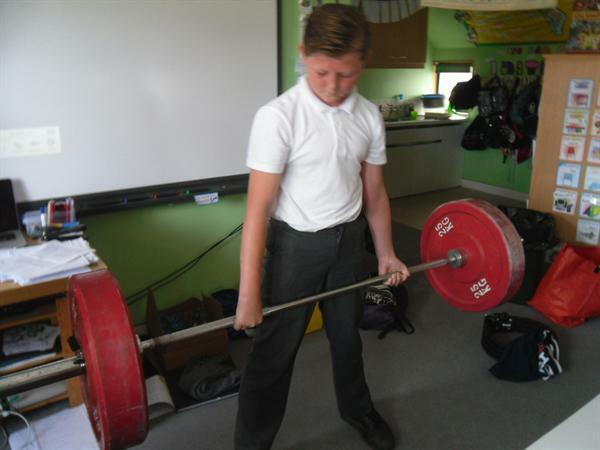 Both classes are very grateful to Mr. Hammond for this wonderful opportunity, and please look at the gallery below to see some of the pupils giving powerlifting a go!